Ever wanted to do a South African cooking class with a famous South African Chef? Then the inspiring cooking lessons with this relaxed, gentle and very approachable South African chef is a must when living in Cape Town. Cass Abrahams is one of the most prominent Cape Town chefs to offer cooking classes in the beautiful Cape Winelands. She is well renowned for her Cape Malay Cooking and travels worldwide to showcase the South African Cuisine. Cooking up a storm at many culinary fairs around the world, Cass Abrahams is always one of the top chefs at Disneyworld Paris and Europa-Park in Germany in Summer and attended various prestigious food shows all over the world. Formerly head chef of Seidelberg Wine Estate near Paarl, she then headed up the cosy restaurant at the beautiful Zomerlust Gastehuis in Main Street, Paarl for some time. 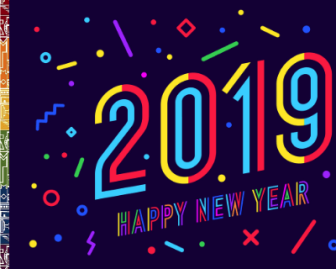 For the last years, however, Cass is offering cooking classes in her home in the leafy Cape Town Southern Suburbs in the Constantia Winelands. She offers Cape Malay Cooking Classes to interested locals and foreigners to taste all the goodness of the Cape in her magical dishes. 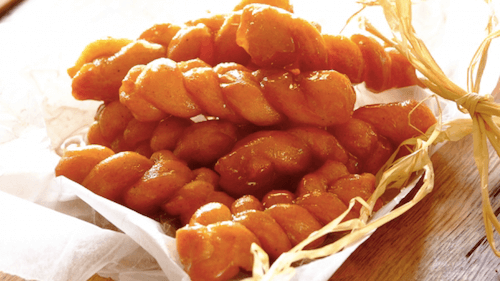 Learn how to make curries, bredies or typical sweets such as Koeksisters. Cass Abrahams offers Cape Malay cooking classes to interested locals and foreigners to taste all the goodness of the Cape in her magical dishes. Furthermore you can book her for catering for special occasions, cooking classes and inspiring talks, opening and larger business events. Here is an insight into the fabulous Cape Town cooking class with Cass Abraham which a group of expats had the pleasure to attend. After Cass Abraham’s short introduction into the South African cooking and listening to her exciting stories and experiences, she gets you to don a chef’s hat and apron and off you go into the kitchen. All the ingredients already have been carefully prepared by her sous-chef before and are laid out for you on a huge table. During the course of the morning you will get to prepare a delicious menu with starter, main course and dessert under her watchful eyes and with her gentle guidance. After the meal is cooked you all sit down with Cass Abrahams and have a good chat. It is a real pleasure being taught the secrets of the Cape Malay cuisine when going through some of Cass Abrahams’ recipes and cooking the typical South African dishes. Mrs Abrahams cooking class is very relaxed, she really encourages you to try for yourself to get the taste right and enjoy cooking. 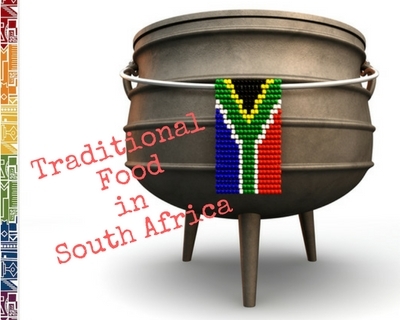 Book a class and enjoy cooking traditional South African food! And if you would like her to cater for your special family or business event, you might want to contact her as well. My husbands company enjoyed the privilege to have her organise the opening of his South African branch office in Cape Town and the dishes Cass Abrahams had prepared were so very tasty and delightful, the display of the many different dishes was a special treat to our eyes as well! Cass and her team's catering expertise was excellent, she even held a speech about South African food traditions and the local and international guests were truly amazed and we got so many compliments for the wonderful event - many thanks go to Cass to making the day extra special! 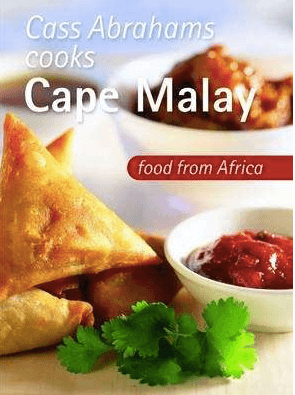 Her cook book with easy-to-follow recipes 'Cass Abrahams cooks Cape Malay' is available at Takealot.com.